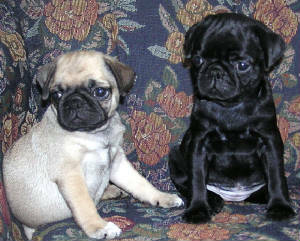 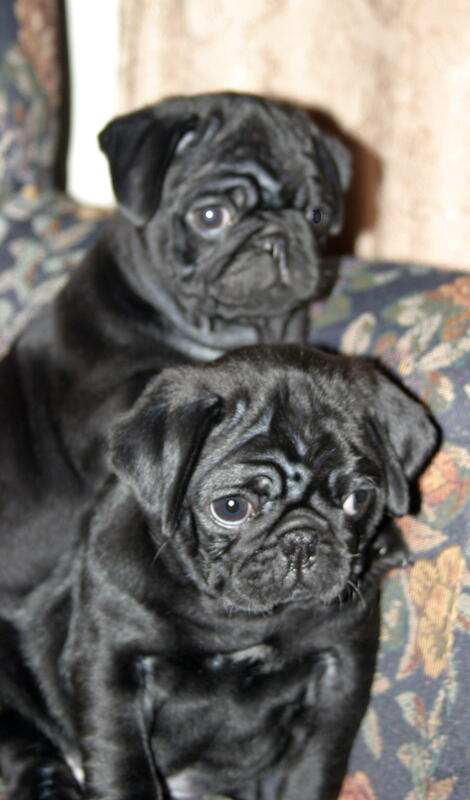 Thank you for stopping by to see my Luvable Pugs. 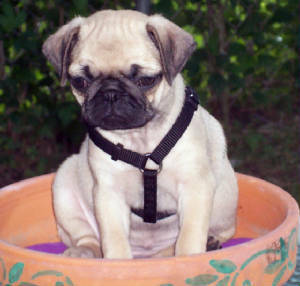 My name is Cherie and I recieved my first pug right before christmas in 1998...ever since then I have loved pugs. 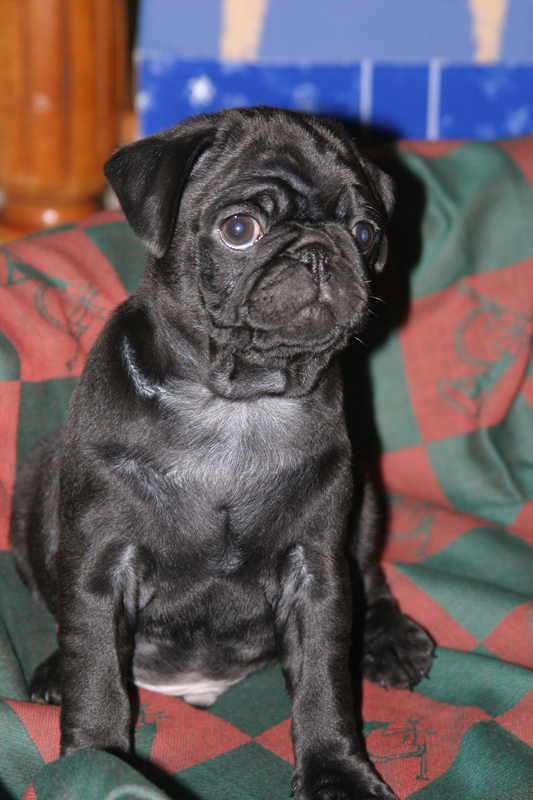 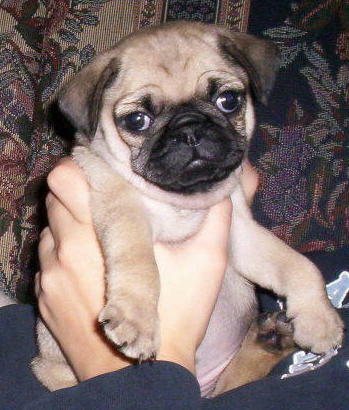 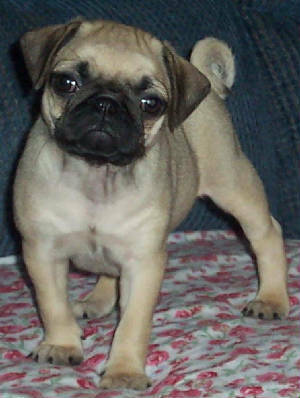 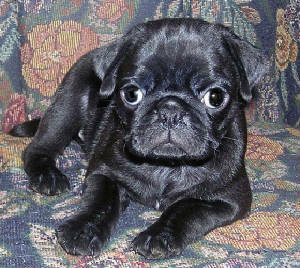 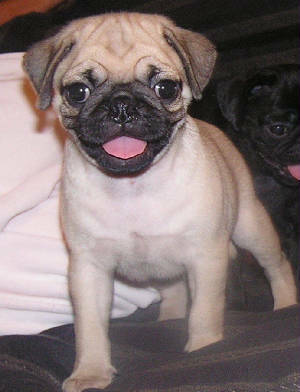 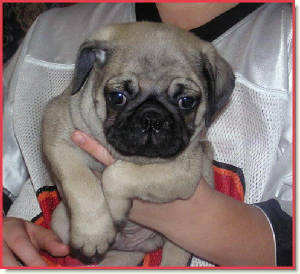 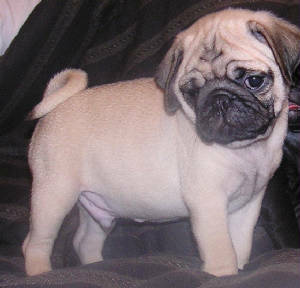 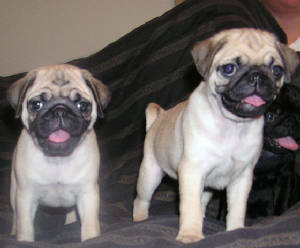 If you are looking for a LuvablePug of your own you came to the right place. 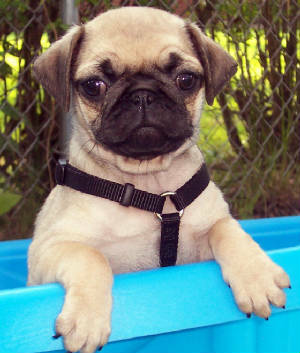 Now that you have seen some of our beautiful puppies, Explore each page and see if there is a Luvablepug or Boston just for you.